The interCultural Online Health Network (iCON) works with communities to provide culturally relevant health information for the prevention and management of chronic diseases, including: diabetes, heart disease, dementia and liver disease. 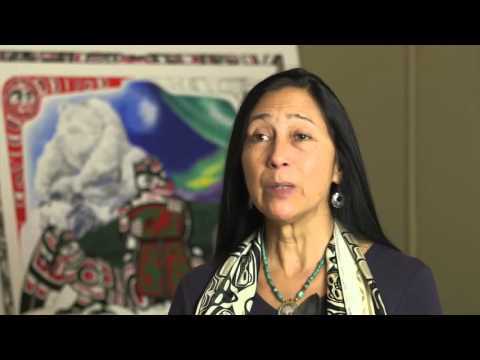 To work towards the facilitation of culturally meaningful care, Vancouver Coastal Health (VCH), and the UBC Faculty of Medicine, Digital Emergency Medicine (DigEM), through the inter-Cultural Online health Network (iCON), jointly created a video and discussion guide featuring First Nations and Aboriginal Traditional Healers. Support positive health care experiences through a culturally competent care framework. iCON Aboriginal – Getting a Makeover!